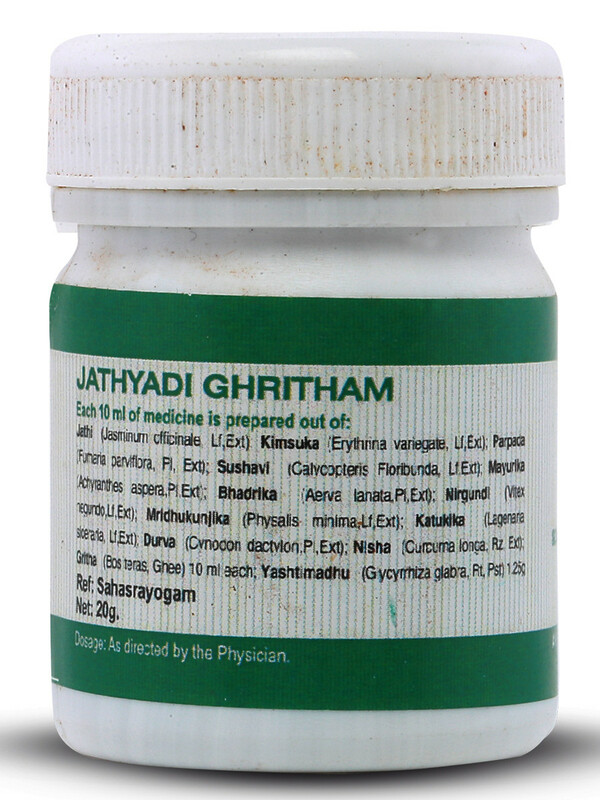 This medication, in herbal ghee form has ghee as its base. 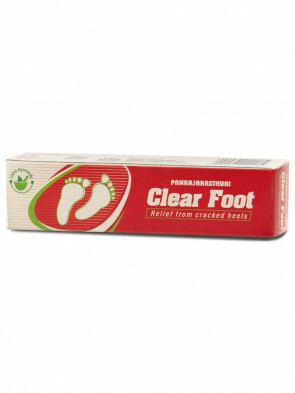 * With its antiseptic, antibacterial, wound healing and anti-ulcer properties, it is used externally to treat deep seated wounds, non healing ulcers and wounds caused by heat or fire, boils, insect bites etc. 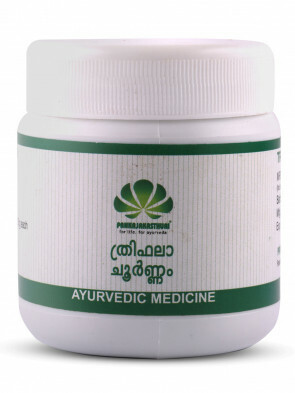 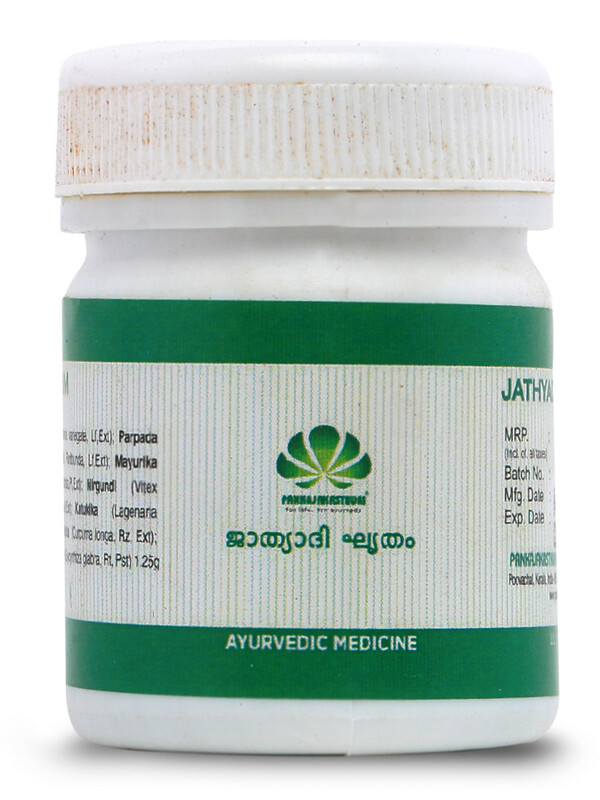 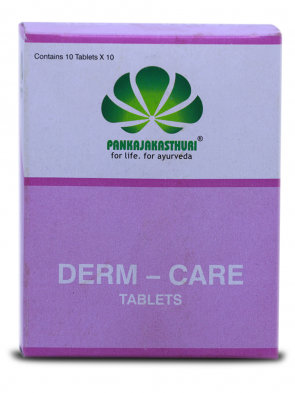 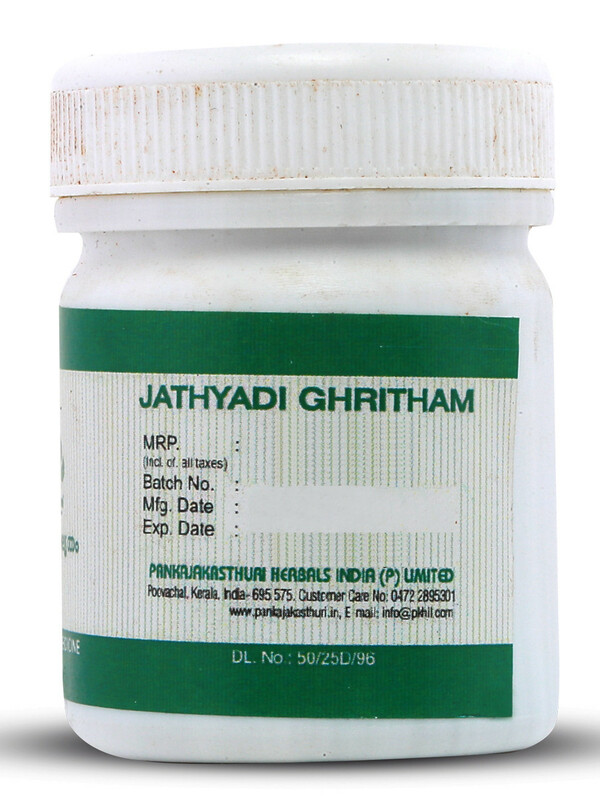 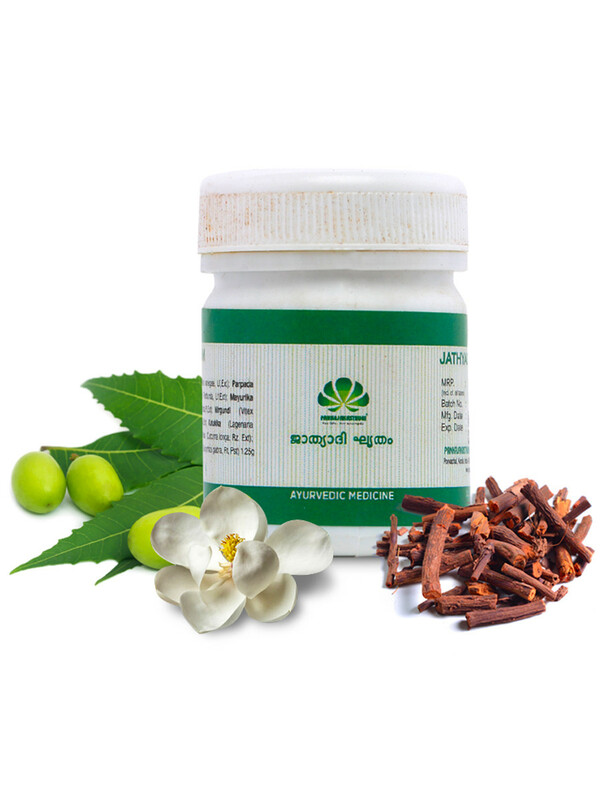 * It is also used for preparatory procedure for Panchakarma.